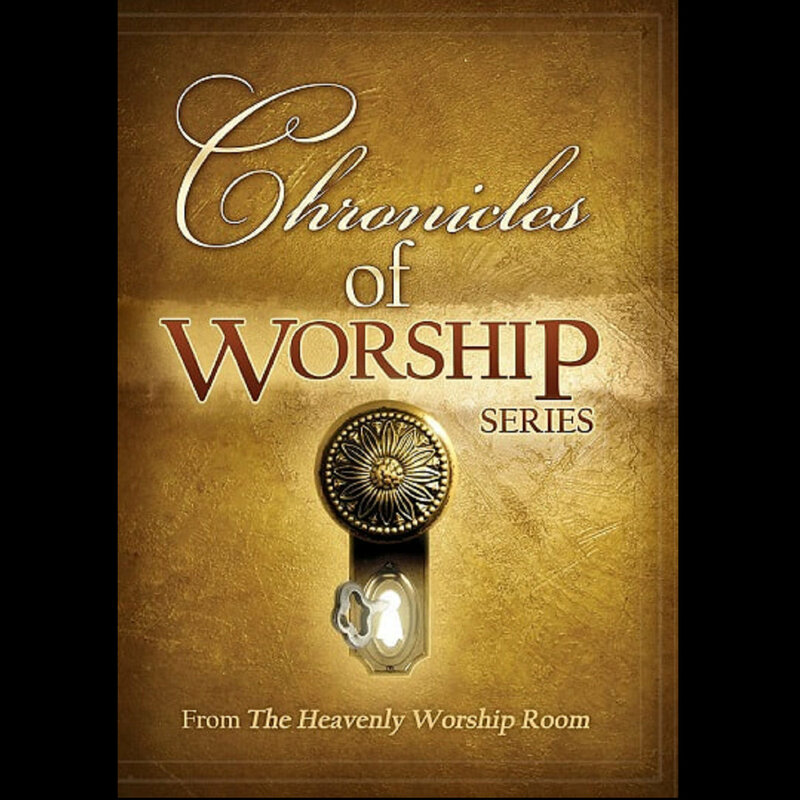 Welcome to the Chronicles of Worship website. Powered by Newp WordPress Theme. Copyright 2018 All Rights Reserved.